The amount of gross tax in default had accumulated to a whopping Rs. 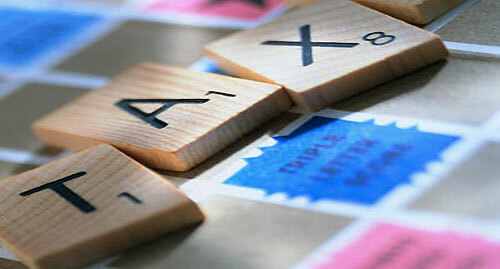 214 billion last year, the Inland Revenue Department reported yesterday. The Department’s performance report for 2010 which was presented to Parliament yesterday said the gross tax in default had increased to Rs 214,431,274,402.00 last year. There had been huge defaults in Value Added Tax (VAT) and the amount was a staggering Rs 95.1 billion. The total income tax in default had amounted to Rs 93.4 billion during the year under review. The report said that the total of turnover tax in default last year had amounted to Rs 7.09 billion whereas the amount in default in terms of goods and service tax had been placed at Rs. 1.2 billion. Total defaults in national security levy had been Rs. 5.0 billion. In addition, the tax in default in terms of Economic Service Charge had been Rs 6.7 billion during the year. There had been defaults in nation building tax as well and the amount was Rs 1.5 billion. Besides, the payment of taxes such as Stamp Duty, Wealth Tax and Gift Tax had also been dodged in 2010. Under the supervision of the special collection unit, the Department had been able to collect Rs 11.52 billion of the default taxes out of the outstanding taxes as at 31.12.2008 during the year, as against the target of Rs 15 billion set for the year.